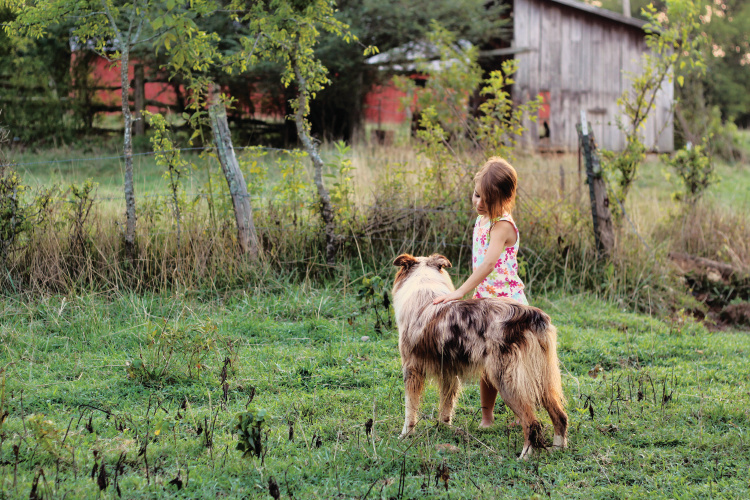 Grand Prize Winner: Jennifer Christopher Head, Pulaski, Tenn.
Jennifer Christopher Head was enjoying her family’s annual reunion on their farm in Pulaski, Tenn., when her cousin Alyssa wandered across the field. 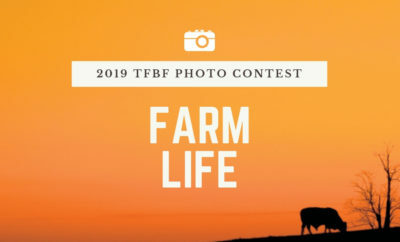 Head says the photo represents the tradition of her family farm, and the judges of this year’s Tennessee Farm Bureau Federation Photo Contest agreed, choosing it as the grand prize winner. 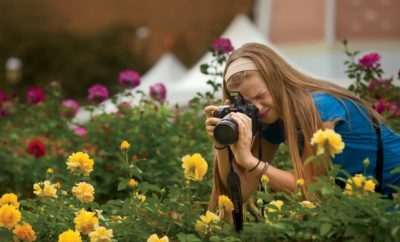 After looking at entries online, she never thought she’d win, but was overjoyed to find out that her photo took top honors. Check out the winners for this year’s categories and honorable mentions. 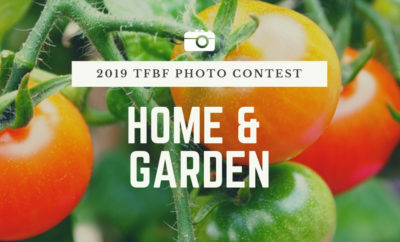 The judges at Journal Communications, the publisher of this magazine, chose Head’s photo as the winner among hundreds of great entries. Think you have a prize-worthy photo? Look for next year’s contest entry form in our spring issue, arriving in mailboxes in late February. Is this still available to post picture.